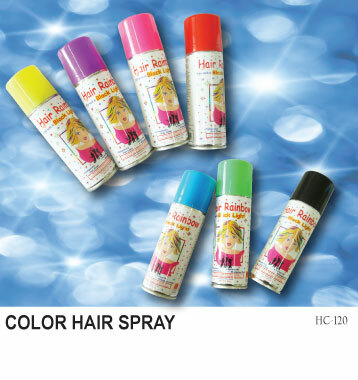 9 color,Can change with the mood, enjoy the show off your favorite hair color. Shake can well before using and several time .During use.place a towel or cloth over shoulders to protect skin and clothes. 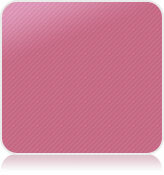 Cover face.Between light coats until desired color level is obtained.